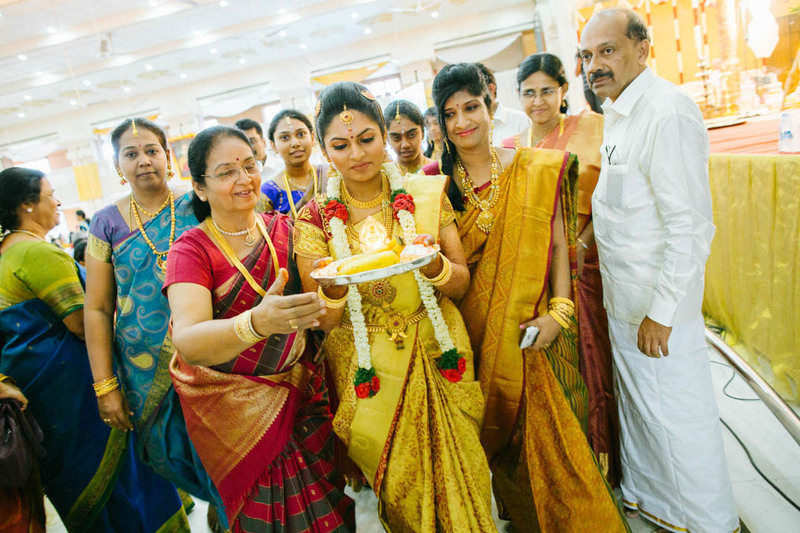 This was our third visit to Chennai in a period of one year. 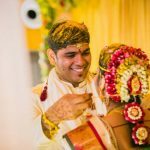 Nirmal and Asha had long booked our candid wedding photography service for their wedding in Chennai. 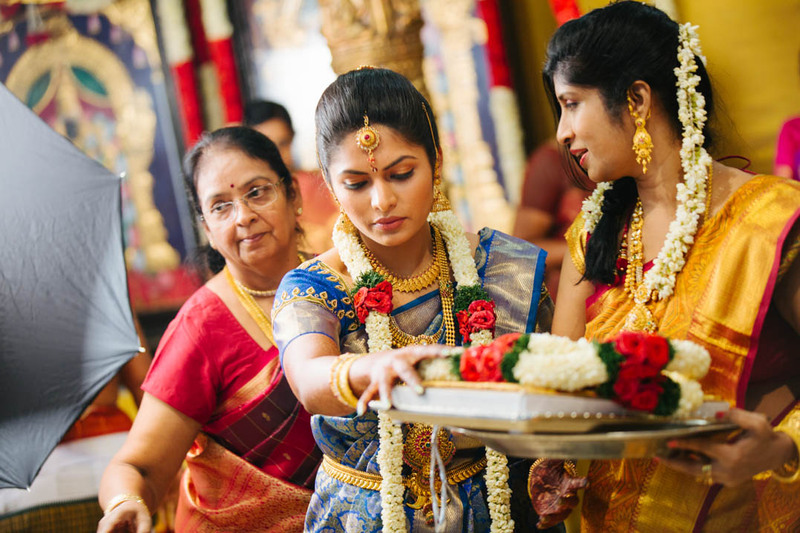 It was an elaborate tamil wedding which started at about 6 am in the morning and went on till 12 at night. 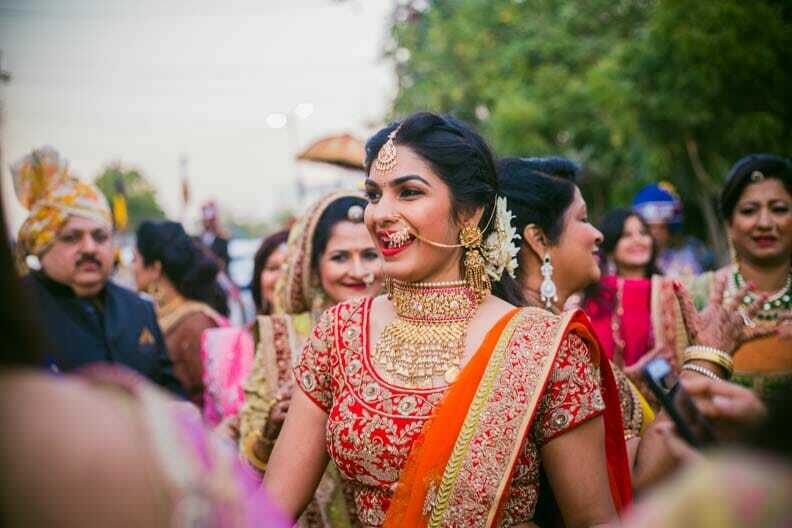 There were about 3000-4000 guests. 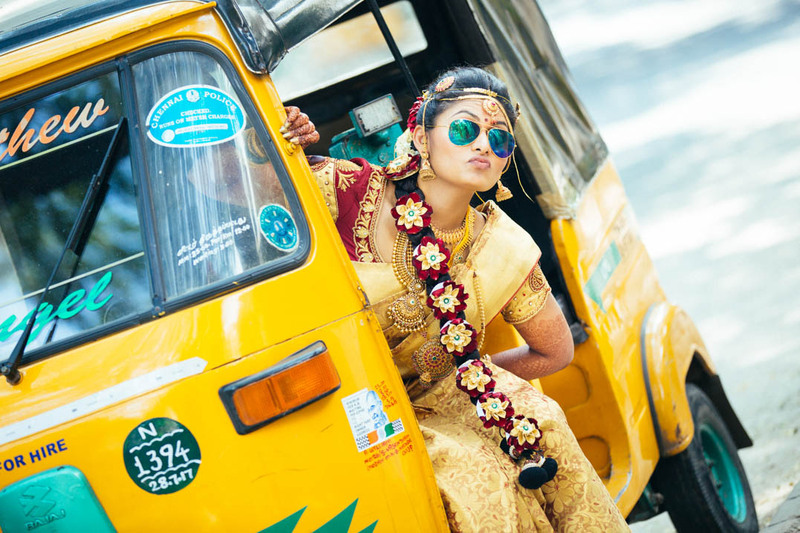 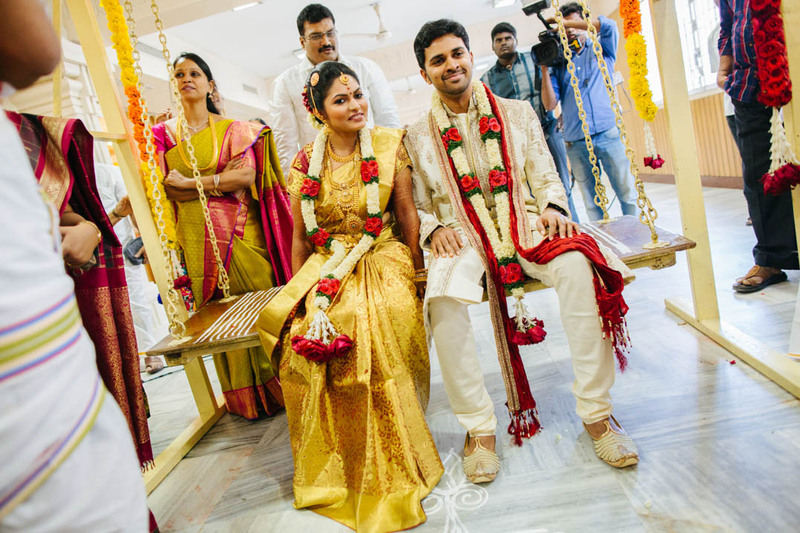 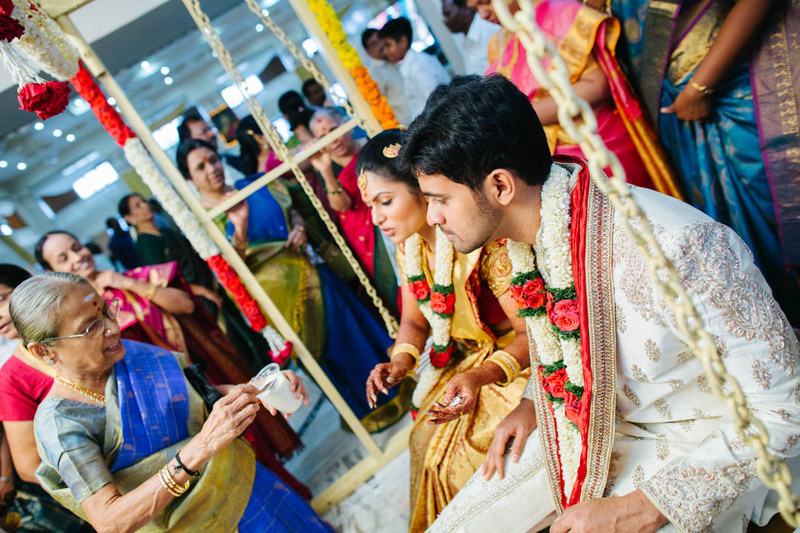 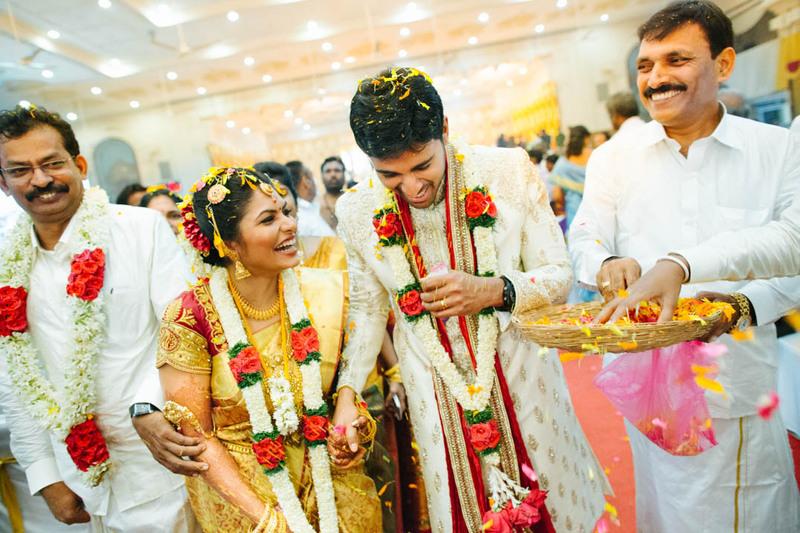 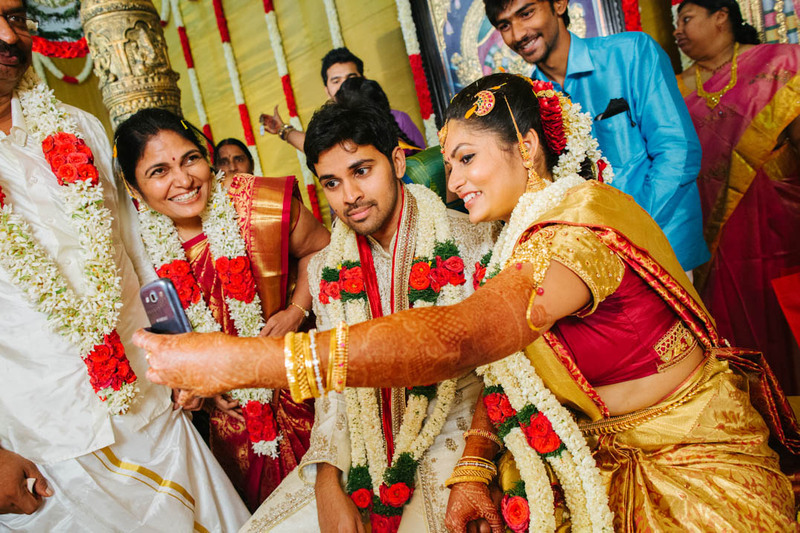 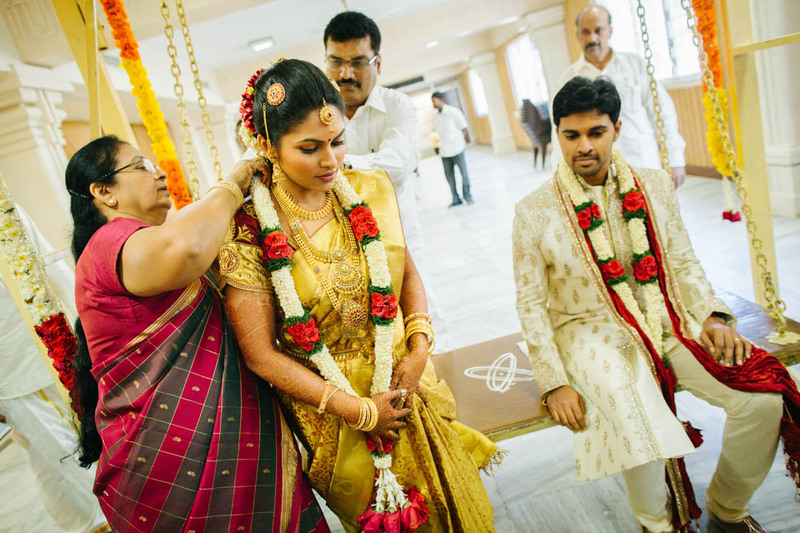 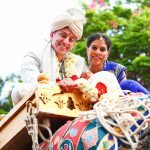 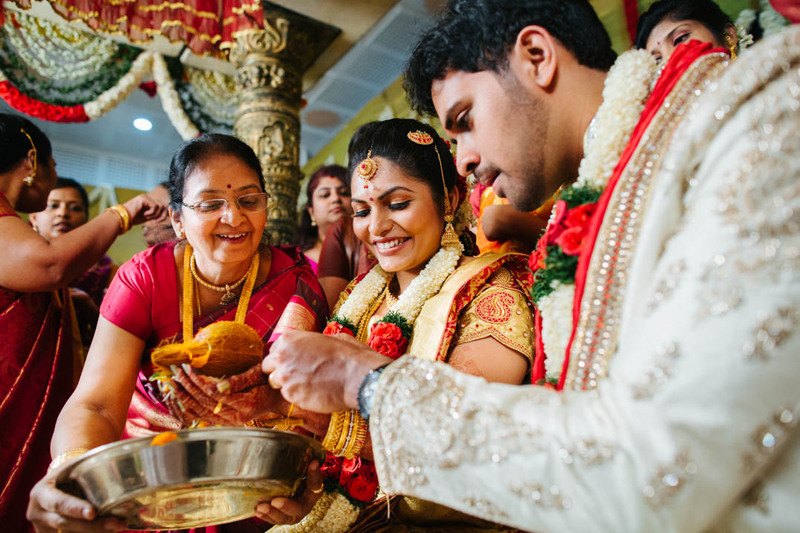 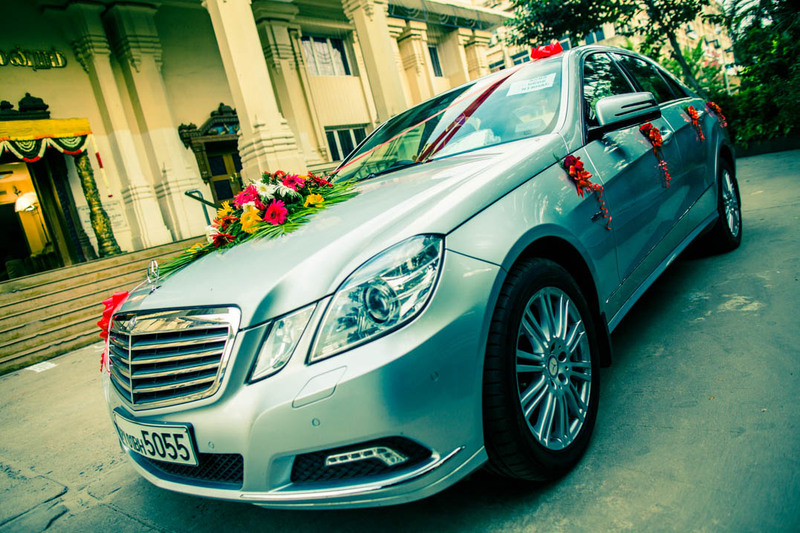 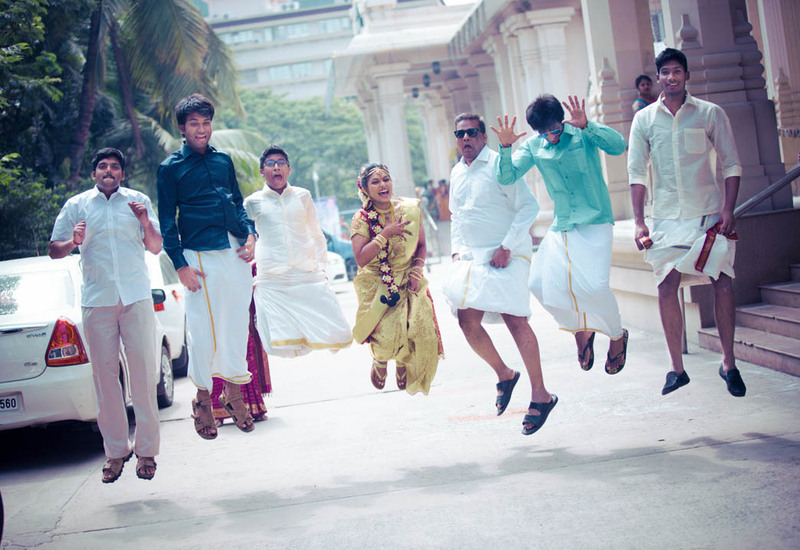 Nirmal and Asha had hired a separate crew locally from Chennai for their traditional photography and videography. 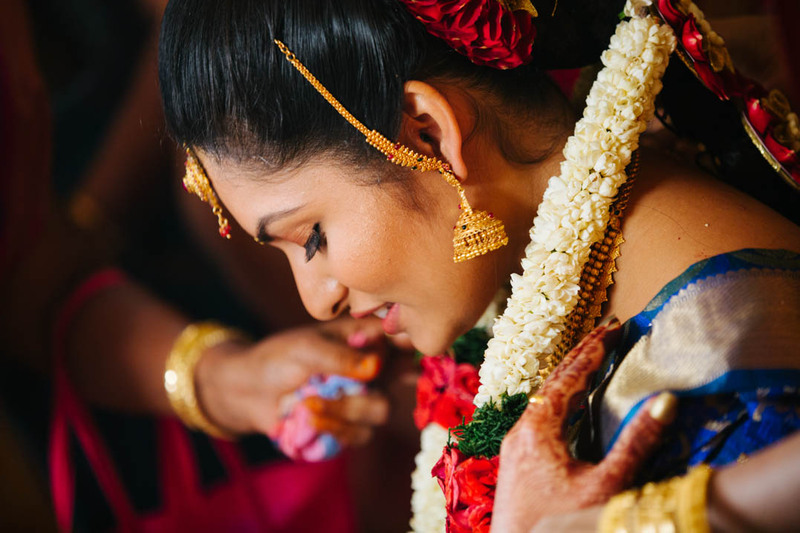 CandidShutters was exclusively hired for the candid wedding photography. 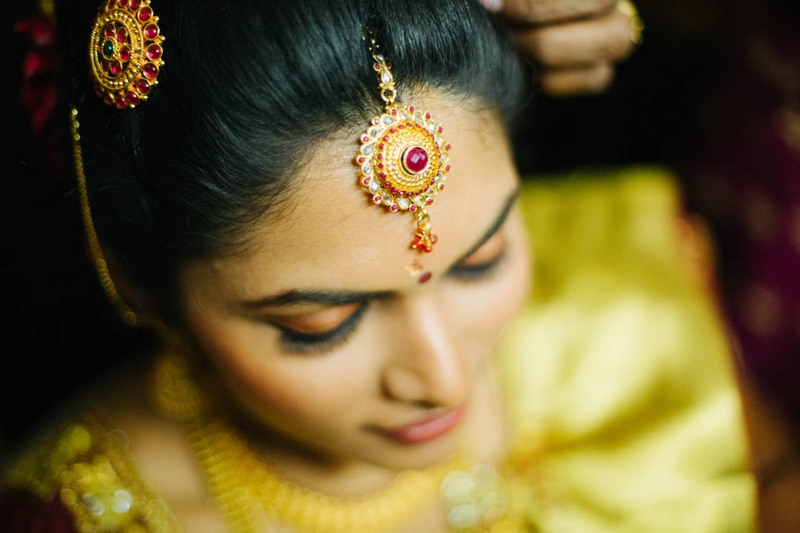 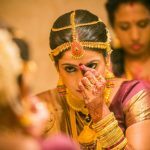 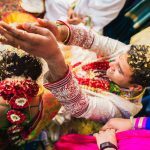 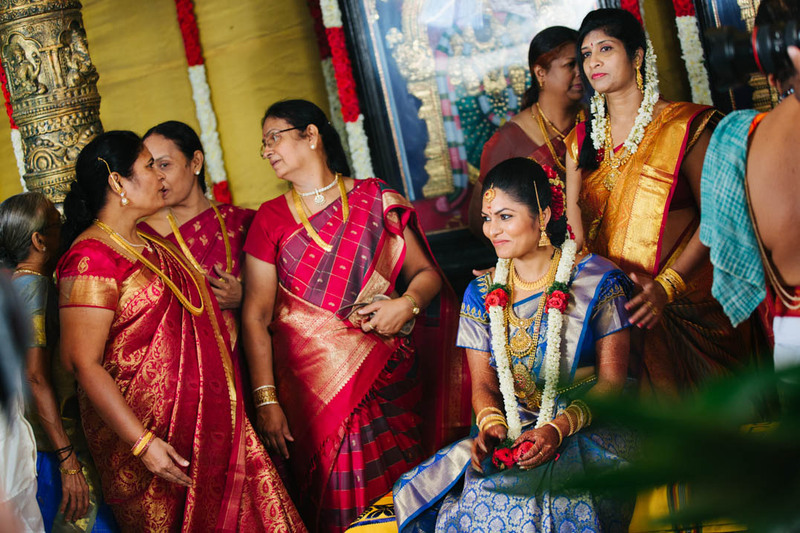 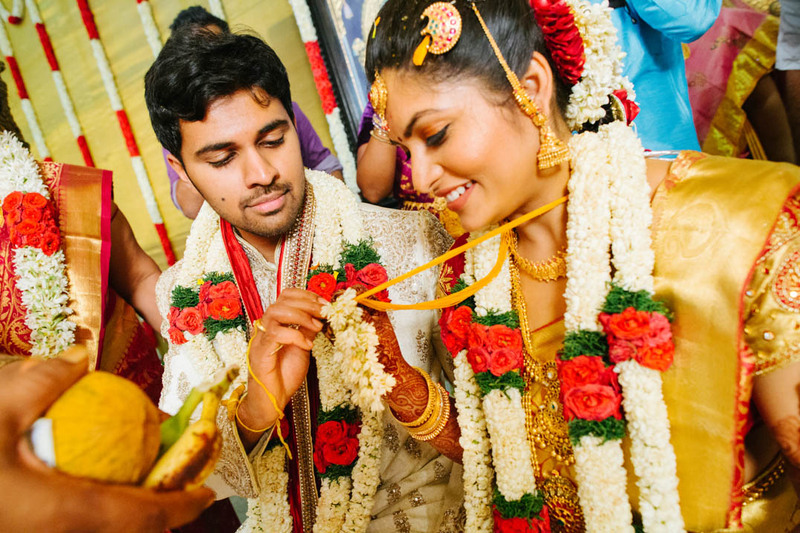 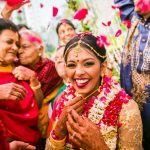 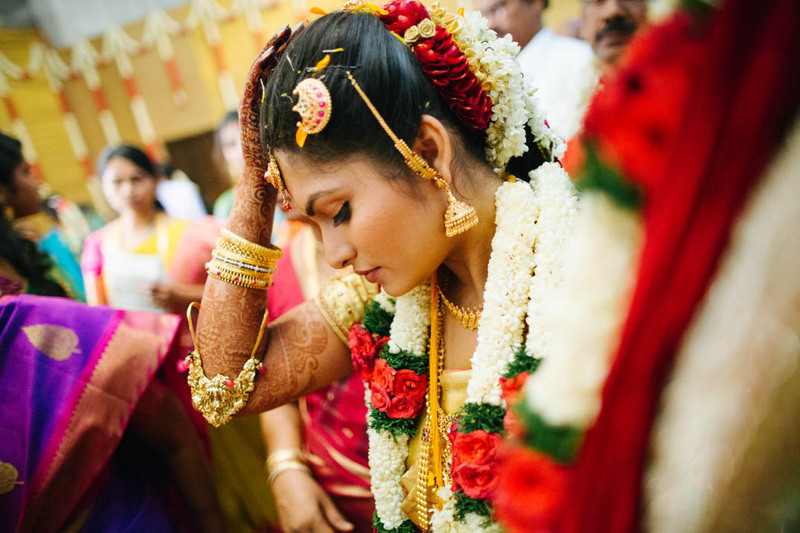 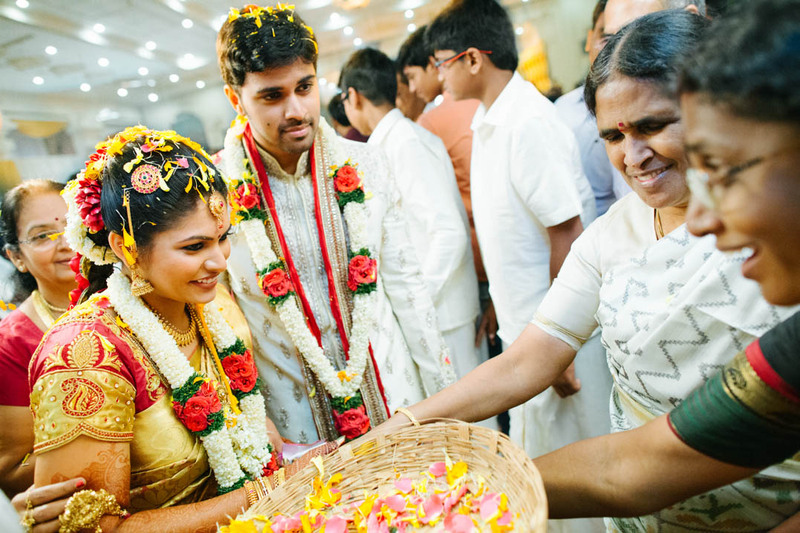 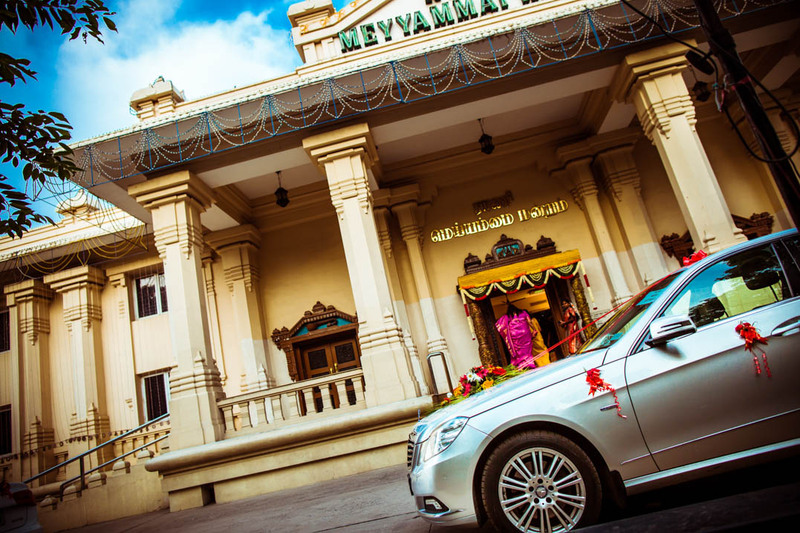 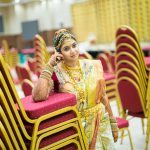 Have a look at these beautiful candid images from a tamil wedding and do let us know your thoughts on this article about Chennai wedding photography.